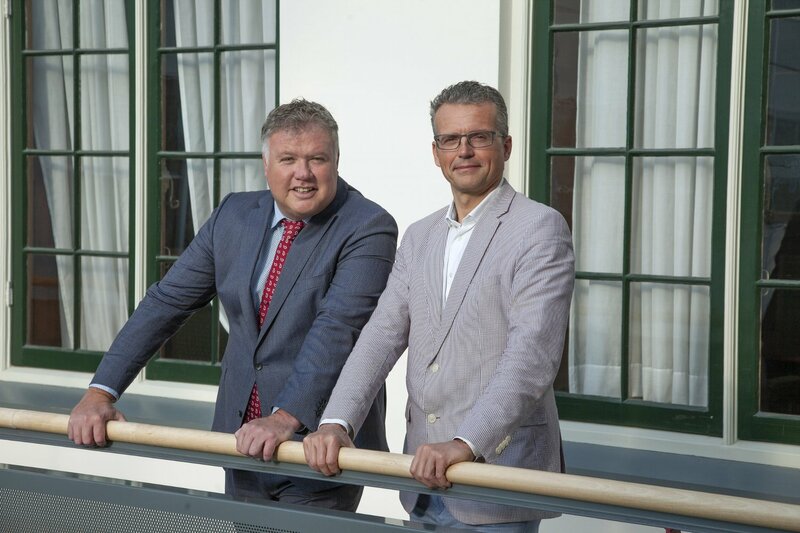 ESCVS 2019 expects to host up to 1000 particpants and we look forward to meeting you in the city of Groningen in May 2019.
. . . brings together what belongs together! 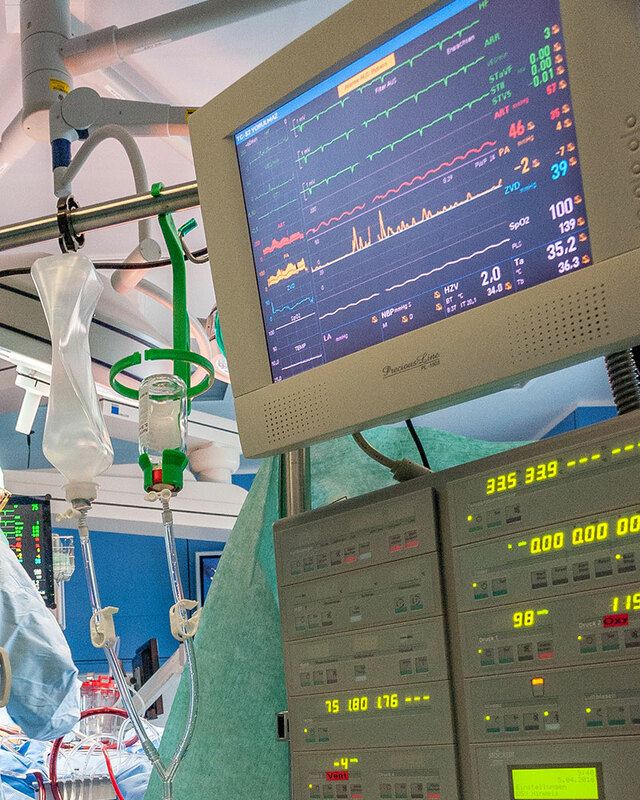 We are dedicated in providing educational opportunities to residents and young cardiac and vascular surgeons. We would like to invite you to become a member of the European Society for Cardiovascular and Endovascular Surgery. As your hosts, we will provide you with interesting scientific program enrichedwith educational workshops, scientific lectures related to both clinical problems and scientific topics. We are happy to welcome you to the conference and look forward to your interesting contribution! Our website is very lively and new information concerning upcoming events and interesting travel possibilities are regularly added to the news page. With almost organize fellowships in open and endovascular surgery, and in some specific topics of cardiac surgery. Members of the EC and active members of Society who are leading surgeons in their hospitals should provide fellowship or junior members of Society. Our junior committee organize junior members in a more active way, and increase the number of junior members. A. To have a basic, current list og junior members, and follow results in the future. One of the most responsibillity of junior committe is to define a program for the Resident Forum session. Referents for this goal are Igor Koncar from vascular, and Ruslan Lazarev from cardiac side. To organize workshops - JC should help EC to organize workshops during annual meeting, but also during the year, named "training-courses" or "hands-on session". 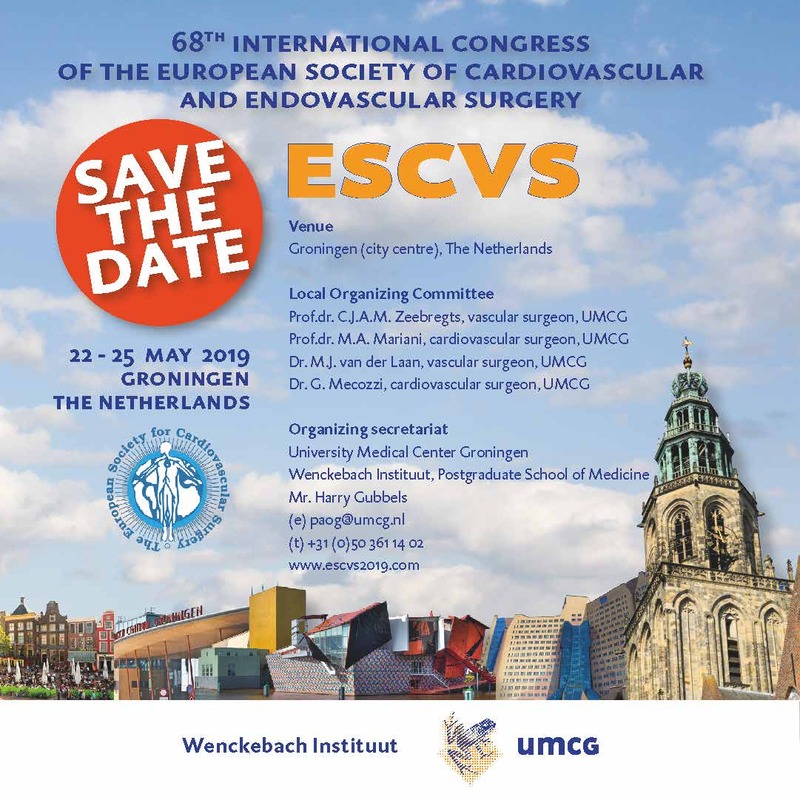 Do you want to become a member of the ESCVS Society?